A Leamington man is dead after a crash involving a vehicle and a motorcycle in Amherstburg. 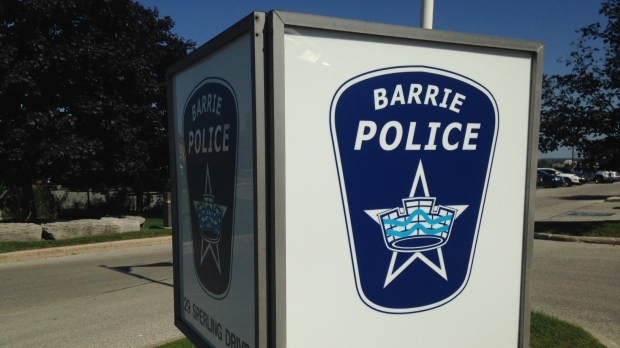 A sign for the Barrie Police Service can be seen in Barrie, Ont. on Tuesday, Sept.15, 2015. The airspace over the Norfolk County community, expected to be inundated with motorcycle enthusiasts on Friday. A bride-to-be is mourning and a local racetrack's officials are stunned following the death of a motorcycle racer who crashed Friday night. Motorcycle enthusiasts check out some bikes on display at the Porkfest in Sundridge Ontario, which wrapped up on Canada Day. One in seven men will be diagnosed with prostate cancer. Awareness and early detection is key. There's always advancements in the form of treatments'.